Learn more about the 90 selected Low Carbon Business Action Brazil projects across the country. 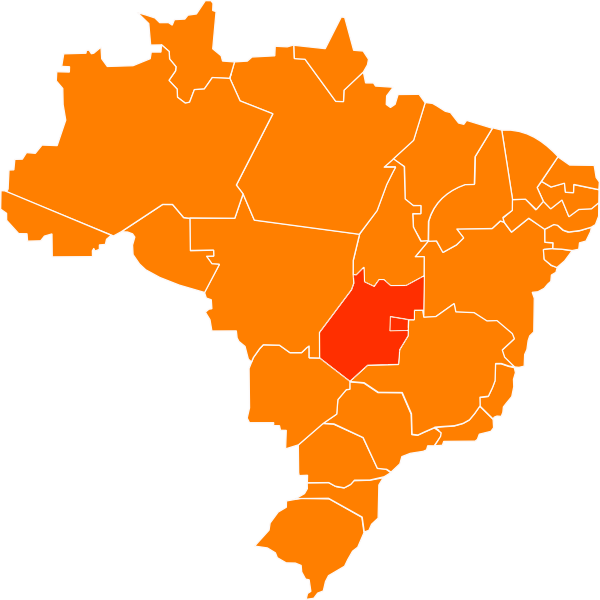 The state of Goiás is the second largest producer of sugarcane in Brazil, second to São Paulo only. Today, sugarcane is the main raw material for ethanol and the most efficient in use in the market. Ethanol derived from it brings reductions of up to 90% in greenhouse gas (GHG) emissions. In 2018, the production of this fuel in Brazil reached 32.3 billion litres, an increase of 18.6%, a national record. The sugarcane industry now has more than 440 plants in operation and this is the scenario we find the project we are featuring today.